Whether you need someone who can install new appliances or repair your existing appliances, I will take care of it so you don't have to. 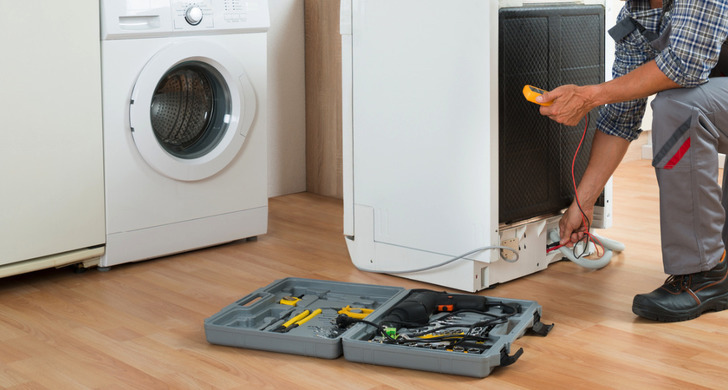 Do you need to repair your washing machine or install a new electric cooker? I provide a fast, reliable service and free call outs on accepted quotes. Why call Pelsall Domestic Repairs? Pelsall Domestic Repairs can provide high quality appliance sales. 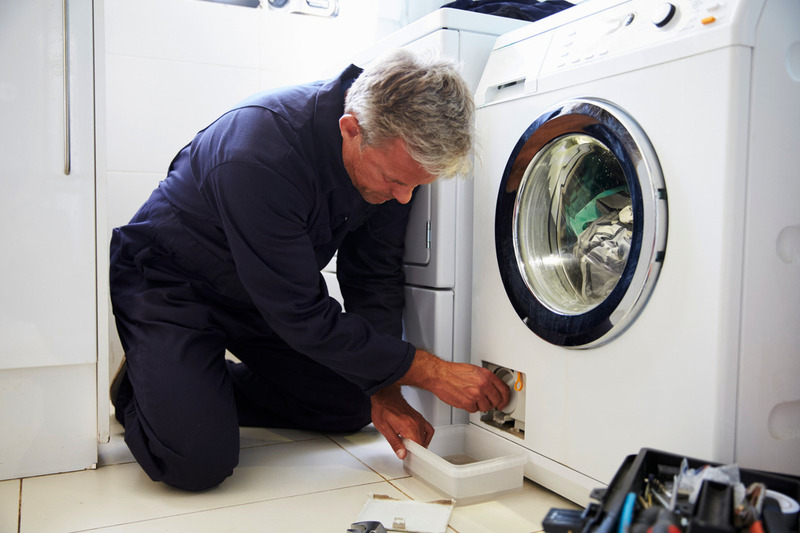 Whether your appliance is beyond repair or you just want a new one, I can provide what you're looking for. I can source any brand or model of appliance from Hotpoint and Bosch to Indesit. 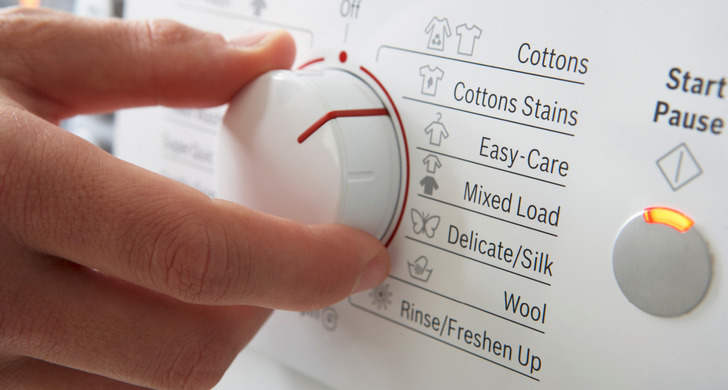 I carry a brochure with the latest washing machines, tumble dryers and electric cooker models so you can choose one that suits your requirements. If you are buying on a budget, I can also provide advice so you can get the most value for your money.